It was Christmas Day and I was in India with Swamiji. He was giving a satsang in the living room of our ashram. It was five steps up from the outside and another steep flight of stairs once you got in the door. Swamiji wasn’t feeling well and, by the time he reached the satsang room, he was panting for breath and so worn out, he virtually collapsed into his chair. 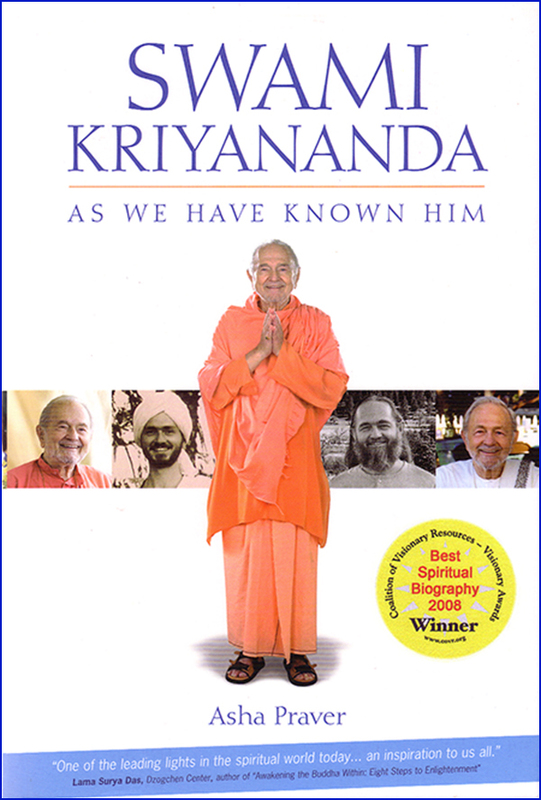 I was nineteen years old and Swamiji was almost eighty. Seeing him sitting there, I couldn’t help but think of him as a frail old man needing to be taken care of by someone young and strong like me. I had read the words in Swamiji’s autobiography. I remembered it as an inspiring speech but nothing prepared me for what happened next. Swamiji’s voice when he spoke Master’s words had the force of a hurricane! It was so strong, I found I was gripping the edge of the couch, as if the power of his voice might actually knock me off my seat. Forget the idea that Swamiji is a frail old man! There is so much more to Swamiji than meets the eye!